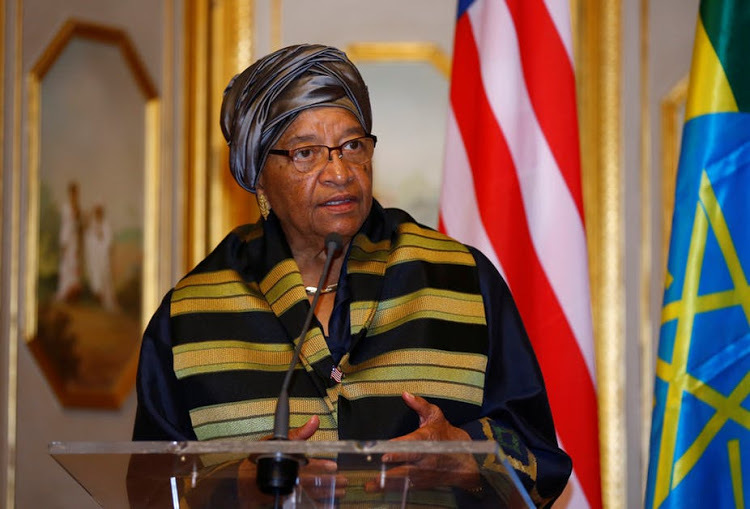 LONDON – Former Liberian President Ellen Johnson-Sirleaf has expressed strong dissatisfaction over the manner in which her successors, the ruling Coalition for Democratic Change(CDC) is attempting to draw her administration in the muddy waters of the ongoing missing LD 16 billion missing container controversy. 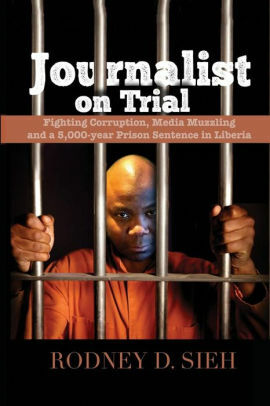 Speaking exclusively to FrontPageAfrica via phone Tuesday, former President Sirleaf suggested a sinister play was in the works to impugn her legacy and her administration. In the last 24 hours, two key officials of the George Weah-led government have gone on the record to suggest the previous government is responsible for the missing containers. Justice Minister Frank Musah Dean, in a statement Monday suggested that the previous administration of President Sirleaf was responsible for the missing container. This assertion was repeated on Tuesday when the government’s chief spokesman Information Minister Lenn Eugene Nagbe told the VOA Daybreak Africa Tuesday that the current government was not in the loop on the money or the container. President Sirleaf also revealed she would ask her son, Charles Sirleaf, a veteran of the CBL to step down from the bank in protest over the manner in which she is being treated by the Weah administration. “Once the evidence is made clear that the previous GOL has maintained its integrity on this matter I request Deputy Governor Sirleaf to resign immediately,” the former President said.